The events are the first to be held since the Bathscape Landscape Partnership was awarded £1.65 million from the Heritage Lottery Fund. 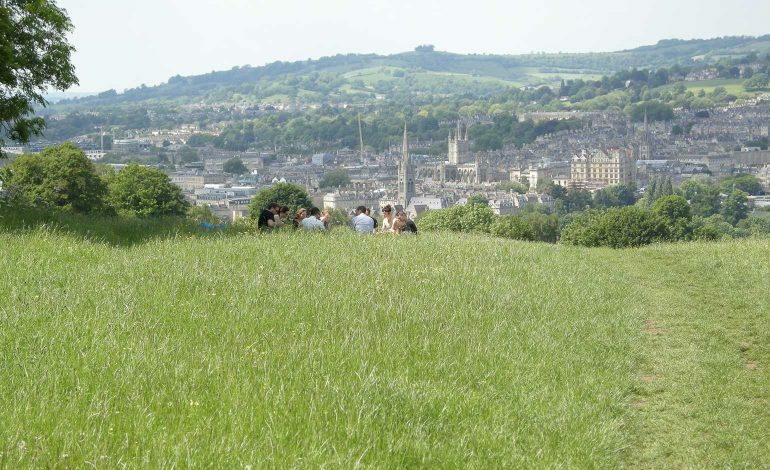 The money will be used over the next five years to restore local natural heritage and improve access to the stunning landscape surrounding Bath. Andrew Grant, Bathscape Partnership Chair, said: “We’re delighted to be supporting Visit Bath’s Feel-Good Bath campaign with these events. “We want people to discover more about the health and wellbeing benefits of getting out in the fresh air and exploring the natural environment on their doorstep. Councillor Bob Goodman, cabinet member for Development and Neighbourhoods said: “The benefits to mind and body of exploring the great outdoors are well documented and it’s great to see Bathscape encouraging more people to do just that. For more information on other events being held as part of Visit Bath’s Feel-Good Bath campaign, visit: https://visitbath.co.uk/feel-good/.